Bullfighting in El Puerto de Santa María! 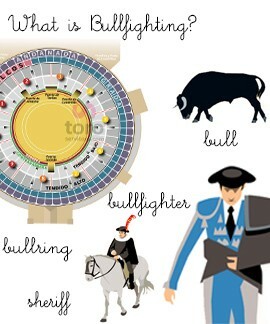 Vocabulary and bullfighting together since centuries! Bonfires of San Juan, old tradition! A great figure of the bullfighting world says goodbye! “El Juli” shows his caring side! Seville has a special color! New form of payment at your fingertips! Tradition and passion, linked by hands! ¡Taurine Fashion at your scope!